Írta: Káli-Rozmis Barbara 2017. 09. 10. 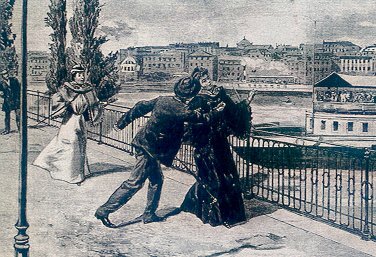 Empress Elisabeth of Austria was assassinated by Luigi Lucheni - Luccheni (Italian spelling of his name), an Italian anarchist on 10 September in 1898. Lucheni plotted to kill any member of the elite and oppressive upper class but the one he wanted to murder had to be high ranked and important in order to make the Press write about the event. At first, Lucheni decided to kill Philippe, the Duke of Orleans but the Duke changed his route plan. Then Lucheni was informed by the daily papers that Empress Elisabeth, another royal highness, is in Geneva under a pseudonym so he hurried to the town to assassinate her without knowing anything about her but the fact that she often refused the aid of police and bodyguards. Let us have a hypothetical coverage below entirely based on real facts to report about the circumstances of the death of Empress Elisabeth. 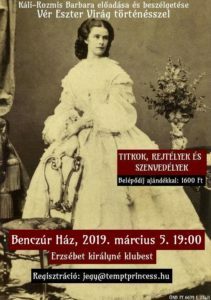 According to the maid of honour, Irma Sztáray, they were only a hundred metre far from the harbour when an unknown man was marching towards them. They moved aside but then he raised his right fist and measured a powerful punch to the Empress’ chest, who collapsed due to the shock hitting her head against the pavement, however, her tightly braided hair soothed the fall. The passers-by helped her without getting to know her identity. 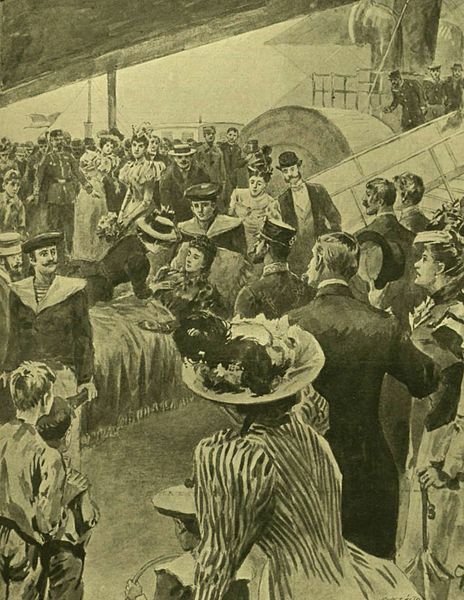 The flushed lady reassured everyone that she was fine and hurried towards the ship accompanied by her maid of honour. Not having felt the stab, the Empress was convinced that the stranger only wanted to take her watch. She collapsed only on the board a few minutes after the departure. 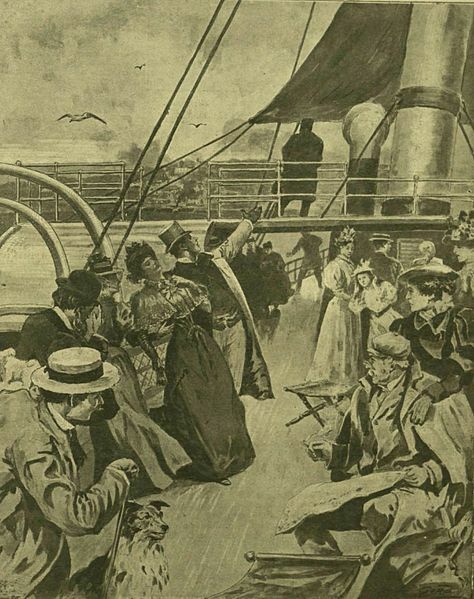 The passengers claimed that there was oppressive heat in the cabins that was why the lady was taken to the deck, where she was laid onto a bench. She revived for a few minutes and asked her maid in Hungarian what had happened then she fainted again. She did not regain her consciousness anymore. Irma Sztáray untied her Queen’s corset in the presence of a nurse to help her breathe. It was only then she saw a small triangular scar and dried blood drops over the left breast. So far she had believed that Her Royal Highness had lost her consciousness due to having been scared. Now it became obvious to her that she was assassinated. The 25-year-old Italian attacker, Luigi Lucheni, who said that he had been informed by the morning papers that the Empress of Austria had been staying in Genf under a pseudonym, fled down the Alps Street, where an electrician worker, Luis Chammartin caught him. Gendarmes took the attacker to the Paquis Police Station. He is being interrogated at this very moment. Luigi Lucheni confessed immediately. No news has arrived about his reasons for the murder yet, but the witnesses said the young man was very pleased when he was marched off. The murder weapon, an ordinary sharpened rasp, has also been found. The 10 centimetre long object was probably dropped by the attacker during the getaway in the Alps Street. 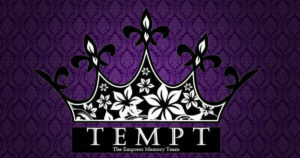 The assassinated Empress was 60 and a half years old. She died as she wished: far from all she loved, quickly, without suffering. She foretold her death in advance when saying that her soul would leave through a little gap of her heart. The photo was taken by a paparazzi in Territet a week before her death on 3 September,1898.
. Sisi had not allowed to have a photo taken or a picture painted of her since her early thirties that is why there are only a few pictures of her, in which her face is not visible. She hid her face behind her fan or her parasol whenever she met strangers or noticed that a paparazzi wanted to capture her by his camera. All the paintings or photos of the older Elisabeth are fake, which were made by making her look (in her earlier photos) older.